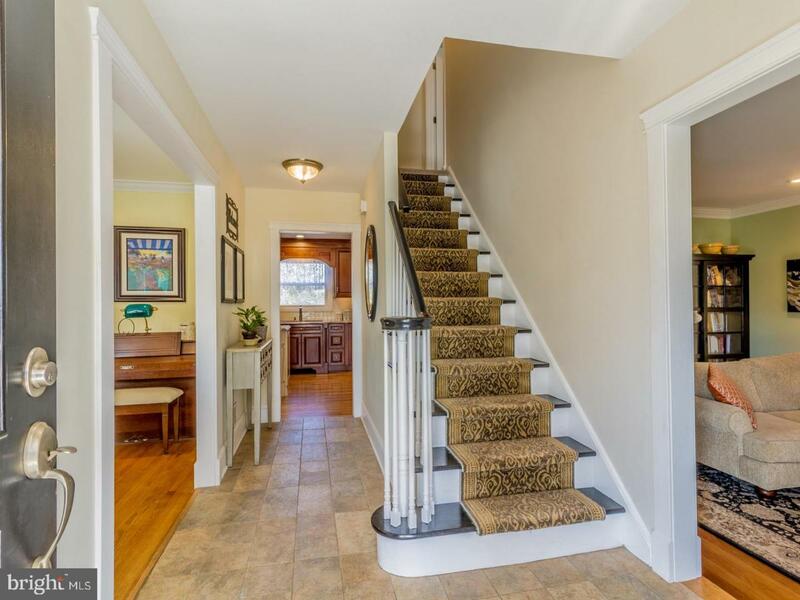 Welcome to 2704 Benson Circle in Greenview. From the moment you enter the front door you will be greeted by the many updates that this home has to offer. In the updated, open concept kitchen, you will find granite counter tops and stainless steel appliances as well as 42' cabinets. The large master bedroom features a newly remodeled en suite bath with dual vanity, custom tile work, oversized shower with a frame-less shower door, two shower heads and walk in closet. Upstairs offers three additional bedrooms which share an updated full bath. Other features include first floor laundry, two-car garage and a great floor plan for entertaining inside and out. You will love entertaining in the summer with the huge Trex deck that overlooks picturesque scenery. 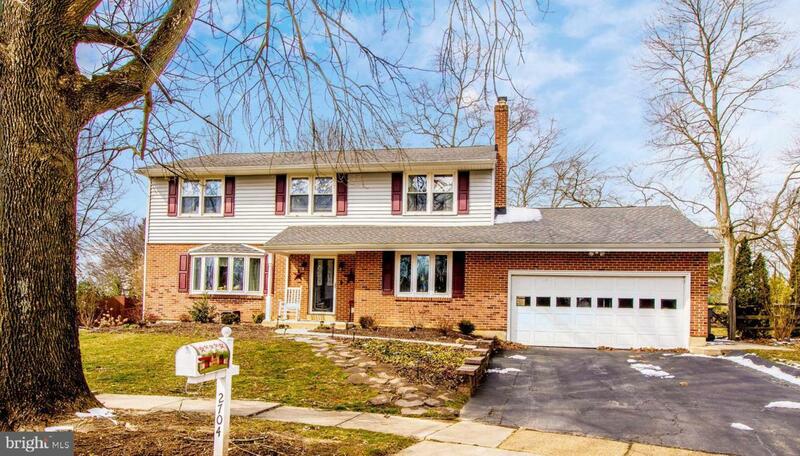 A large fenced in rear yard puts the final touches on this beautiful North Wilmington Colonial. Additional recently updates include replacement windows, new roof, new HVAC, HW heater. 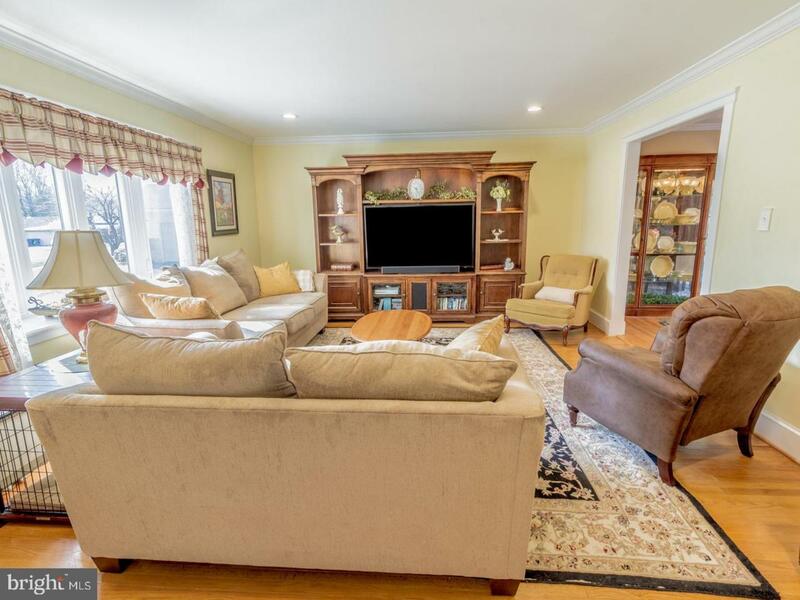 Located in sought-after Brandywine School district and within walking distance to middle and high schools with easy access to I-95, Rt 202, Philadelphia and Wilmington. 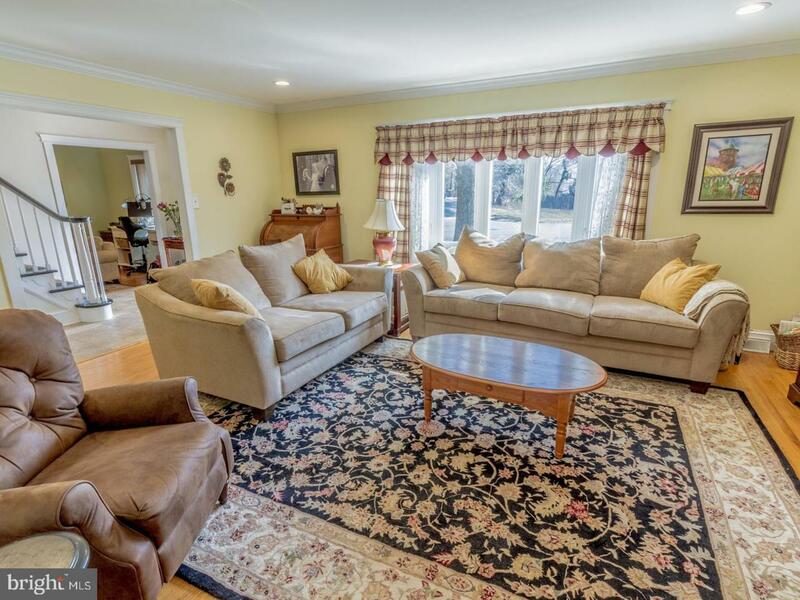 You will definitely want to tour this rarely available, one of a kind home!